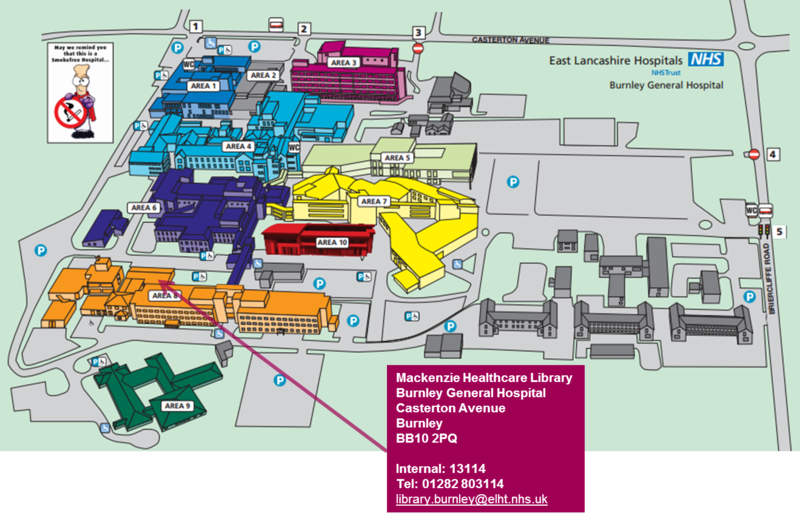 The library registration forms are held on computer and will be used by East Lancashire Hospitals NHS Trust to administer your library membership. If and when applicable, this information may also be shared with the Trust’s Finance Department, other NHS libraries and Higher Education Institutions. To comply with the provisions of the Data Protection Act 1998, holders of information held in this way must ascertain whether you have any objection to the information being thus recorded. Your signature on the registration form will be taken as meaning that you agree to the information being held on computer, and that you agree to adhere to the Library’s rules and regulations.